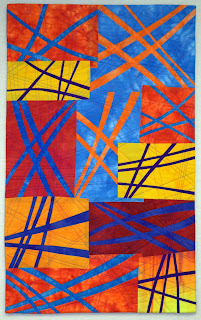 "Icicles" has been accepted for this year's Quilts=Art=Quilts Exhibit at the Schweinfurth Art Center in Auburn, NY. 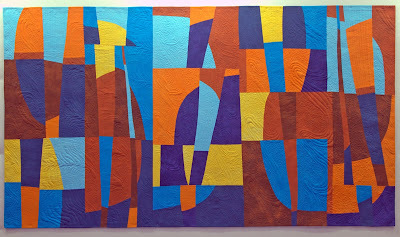 It is one of the 79 pieces selected from 348 entries by 199 artists. The opening reception is on October 26, and the exhibit is open until January 5, 2014. 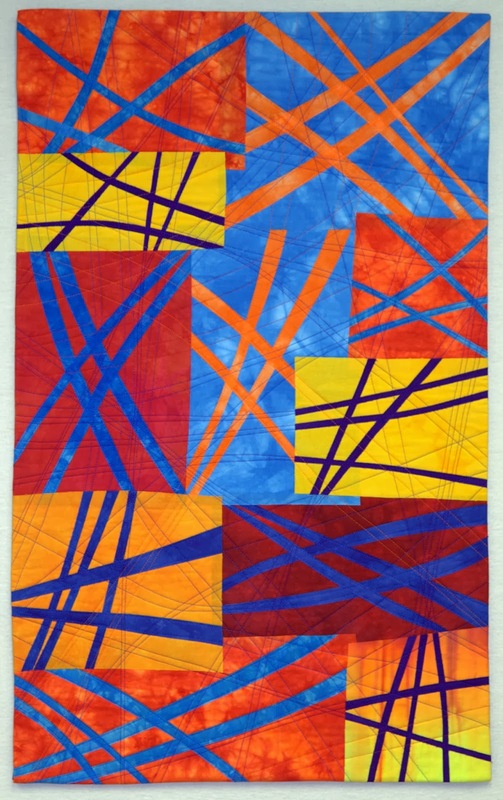 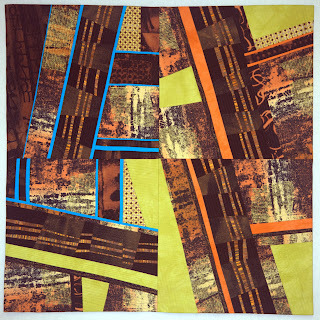 Two other quilts are in Santa Clara, CA, for the Pacific International Quilt Festival XXII held October 17 - 20.